Multifunction printers are featured on MultifunctionPrinters.us. The website describes multifunction printers and the features they typically include; it and also offers tips for choosing a multifunction printer. Visitors can learn about these popular electronic devices — which combine printing, copying, scanning, and even faxing — all in a single device. Visitors can also browse through printer manufacturer websites to compare multifunction printers and all-in-one devices from companies like HP, Lexmark, and Xerox. All information on MultifunctionPrinters.us is provided "as is." This website contains informational articles and supplier links for multi-function printers and all-in-one devices. By using this website, you agree that Zeducorp is not responsible for errors or omissions, and shall have no liability for damages of any kind, including special, indirect, or consequential damages, arising out of or resulting from any information, product, or service made available hereunder or the use or modification thereof. Thank you for visiting the MultifunctionPrinters.us website. We hope that you have found this website useful and informative. Please consider placing a link to MultifunctionPrinters.us on your website. Simply copy the following HTML link and paste it on one of your website pages to reference this helpful multifunction printer guide. We appreciate your consideration. 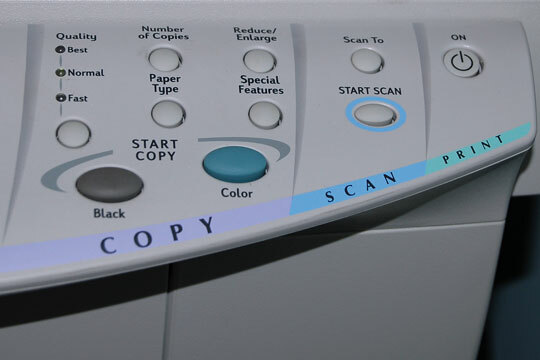 MultifunctionPrinters.us, a division of Zeducorp. MultifunctionPrinters.us is a Chosen Sites™ resource.